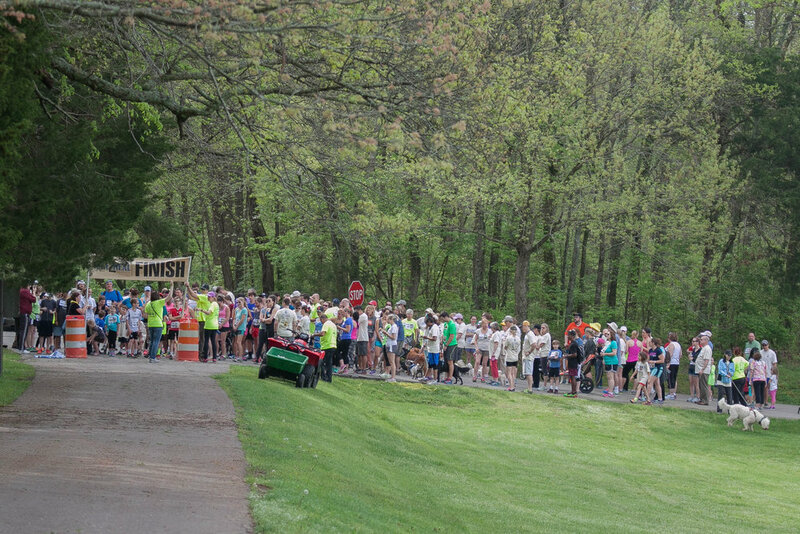 Hike2Heal is a 5k benefit to promote healthcare for the students at Raise the Roof Academy. This 5K benefit allows healthcare to be provided in the form of immunizations, antimalarial treatment, and preventative treatment for the students and staff of the school. Join us as we work together to protect these impoverished children and give them every opportunity to have success in their education and life. Interested in rallying a group of friends to host a Hike2Heal in your area? Call us at 615-686-9085, or email info@raisetheroofacademy.org.